Cars are big! 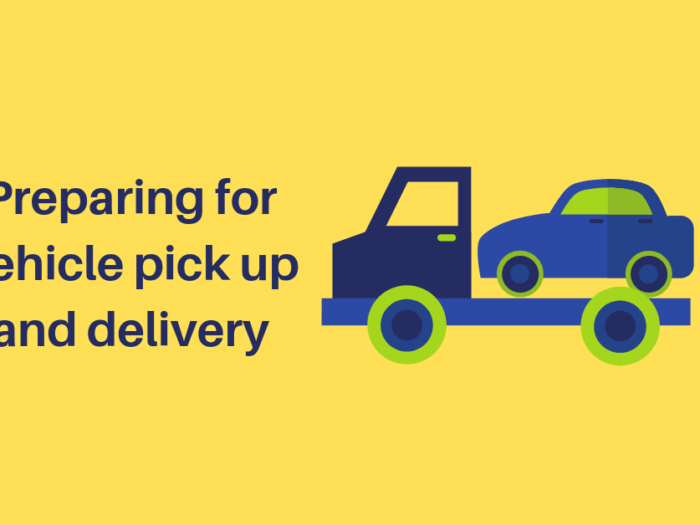 So it can seem a difficult task to transport a car, but if you consider different options and prepare exactly how and where you need it to get to, you can find a car shipping company that can take care of the transport and remove the hassle! The cost to transport a car can be challenging. 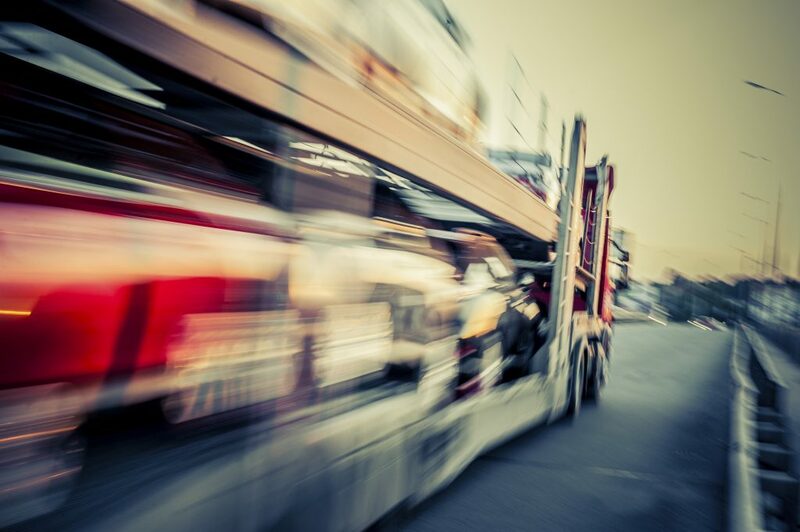 Whether you are relocating, selling, buying or collecting, there are car-shipping companies, which are out on the road daily, delivering all sorts of vehicles to all sorts of places. The trick is finding the right one for your needs and at the right price. 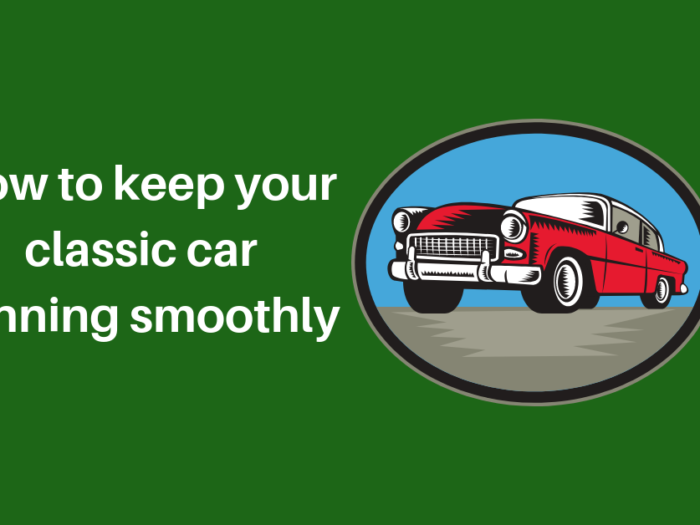 There are different options you can consider when you want to transport a car. Hotshot trucks. These trucks typically fit one or two vehicles. Likely to be more expensive, but will get your vehicle to you quicker. If you don’t mind waiting and sharing your trip with other deliveries a shared trailer, or transporter could be a more cost effective option. 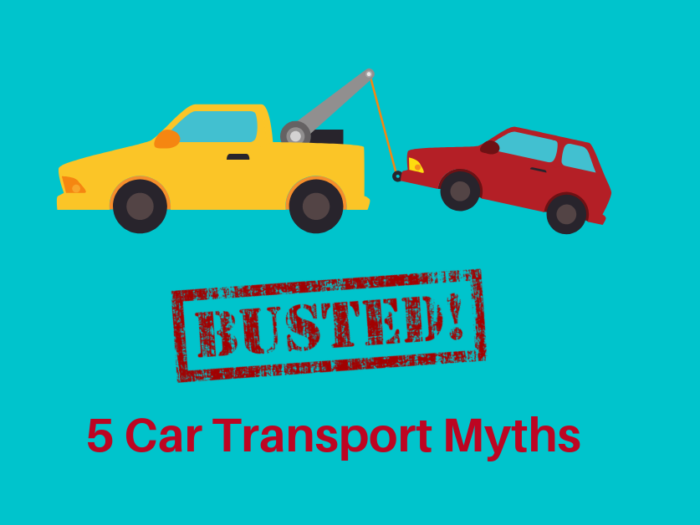 However if you do need you car straight away and in a specific, weather proof, closed container, this would be at a higher cost. How. Choose a delivery option that works in your budget. Also, if the car is undriveable and won’t start, it will cost more for loading and unloading. Don’t Be Afraid To Ask. Shop around; ask lots of questions to ensure there are no hidden fees or costs. Check that insurances are included and confirm that the fee will be the final one. 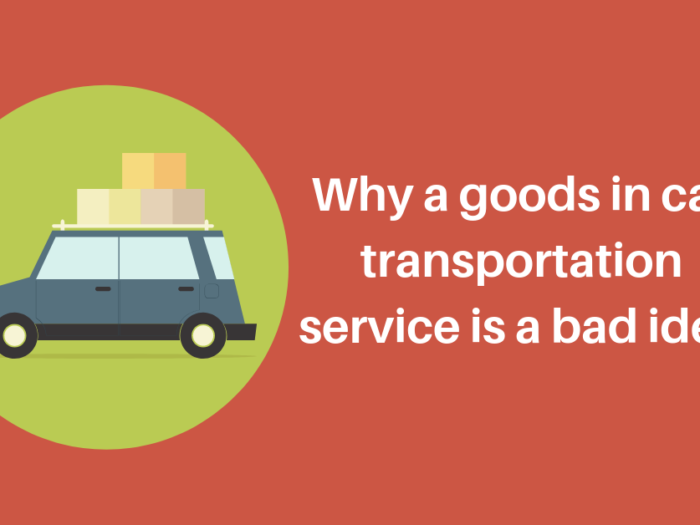 Transporting a car can be a lot cheaper than you think if you know where to look. There are lots of shipping and freight companies on the internet, but look for a reputable company that offers solid recommendations and reviews. 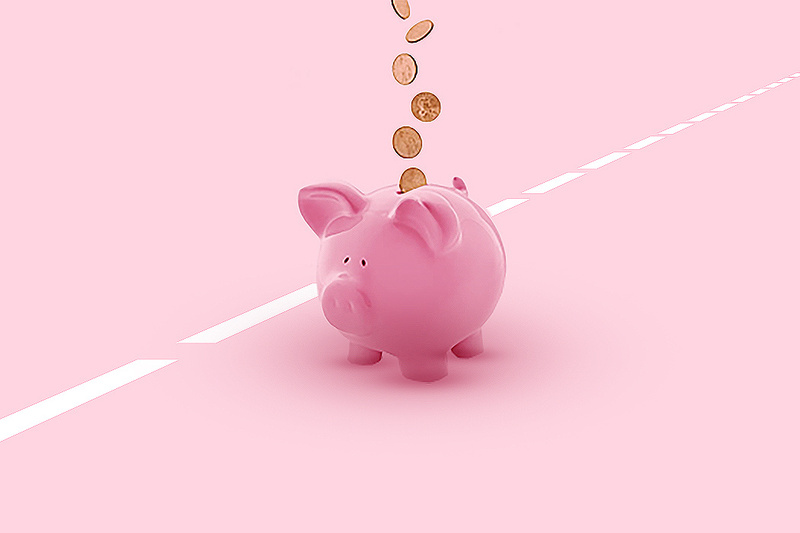 The cheapest price may not always be the best outcome, but by taking your time and giving as much detail as possible about your delivery, you can find quotes with large, genuine discounts.